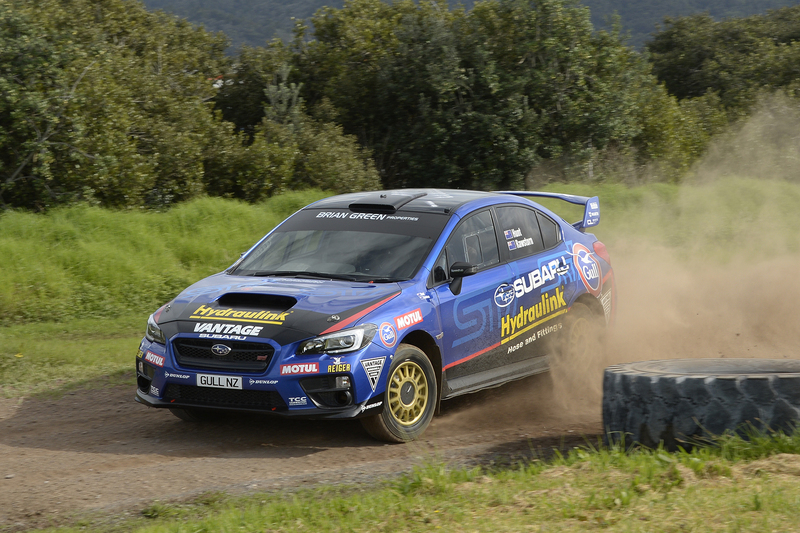 Subaru driver Ben Hunt is taking it back to basics for this weekend’s Lone Star Canterbury Rally. Hi Tech Motorsport spent two days last week tuning the engine to iron out any remaining underlying issues from the first two events of the season. Hunt was confident that this completely fresh unit is a step in the right direction. 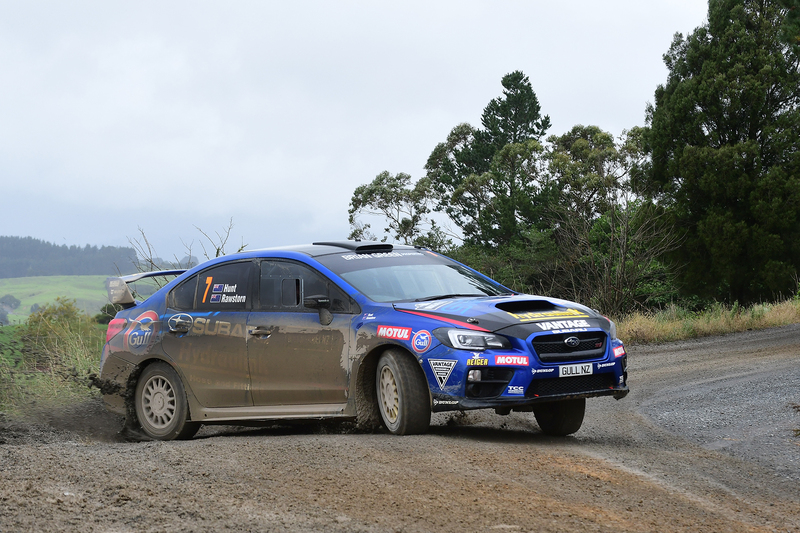 He was happy with the how the car handled at the previous Whangarei round and felt the team had the Subaru’s set-up, throttle and anti-lag dialled in well. “She was the first-ever woman to win the Australian Rally Championship and did so last year in a relatively standard STi, just like Ben’s. In fact, Molly has also just won the latest round in Australia, so Ben’s decision to get his WRX STi back to standard has sound logic behind it,” Mr Dumper says. This third round of the Brian Green Property Group NZRC will take the teams on a 10-stage journey of about 200 competitive kilometres on the forestry gravel roads in the Ashley and Okuku Forests. Hunt says that traditionally the stages used for the Canterbury event suit his driving style and he is looking forward to tackling them with his co-driver Tony Rawstorn. This year will see the return of night stages and about a quarter of the event’s distance will be contested in the dark. This is not a daunting prospect for Hunt. “It’s an amazing feeling to run in the night as both driver and co-driver are so in sync that you get such a rush driving as fast as your lights will allow you to go,” he says. Hunt wants to continue his unblemished rally-finishing run for this season, come the final stage on Sunday evening. “Right from the start of this year, the big thing was making sure we finished every rally. We haven’t had the speed but we’ve also had our difficulties with punctures. This Sunday we are targeting another finish and will also be aiming to finish the stages higher up the leader board. Teams will complete a night start ceremony on Saturday, June 3, at the Lone Star Christchurch from 3.45pm. Then on Sunday fans can catch the teams at the Rangiora service park throughout the day. Hunt Motorsports is grateful for support in the 2017 Brian Green Property Group New Zealand Rally Championship from: Subaru of New Zealand, Hydraulink, Motul Oil, Gull NZ Fuel, Dunlop, CL Brakes, Reiger suspension, Bluebridge, MTF Finance, Vantage Windows and Doors, The Body Shop, Wurth, Winger Subaru, Entech, Vernon Developments, TCC Solutions, Speedhub Motorsport, Hitech Motorsport, Hunt Diesel and Make Architects.